CANINE SOLDIERS NOW ON iTUNES! ​My first documentary feature film score. 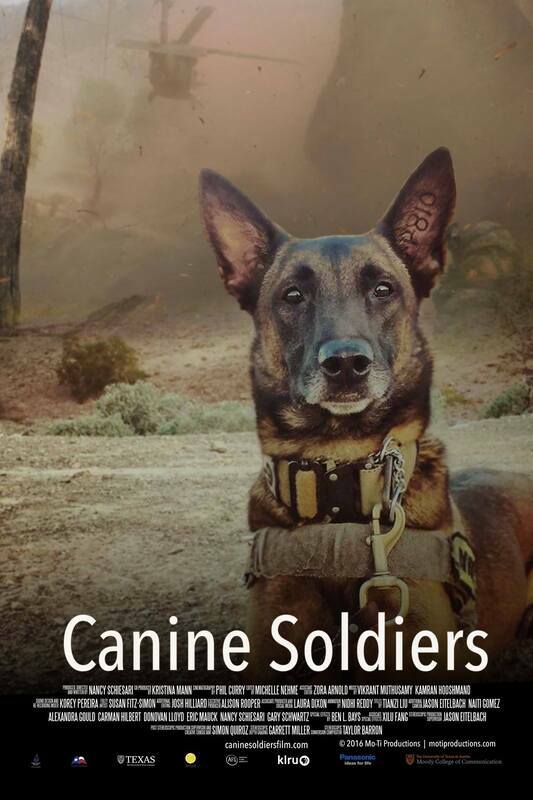 This documentary centers around the path from training to retirement of military working dogs and their handlers. Sponsored by KLRU and AFS, this film premiered at the 2016 Austin Film Festival and was well praised for its daring perspective. Special thanks to Director Nancy Schiesari for allowing me to score this incredible film. 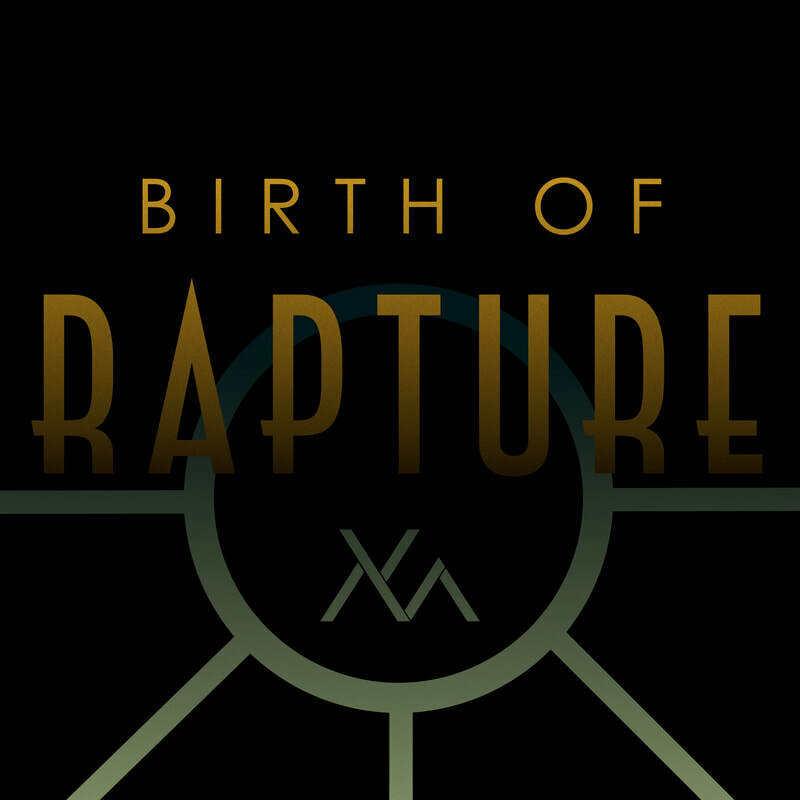 An original orchestral piece inspired by the Bioshock game series. 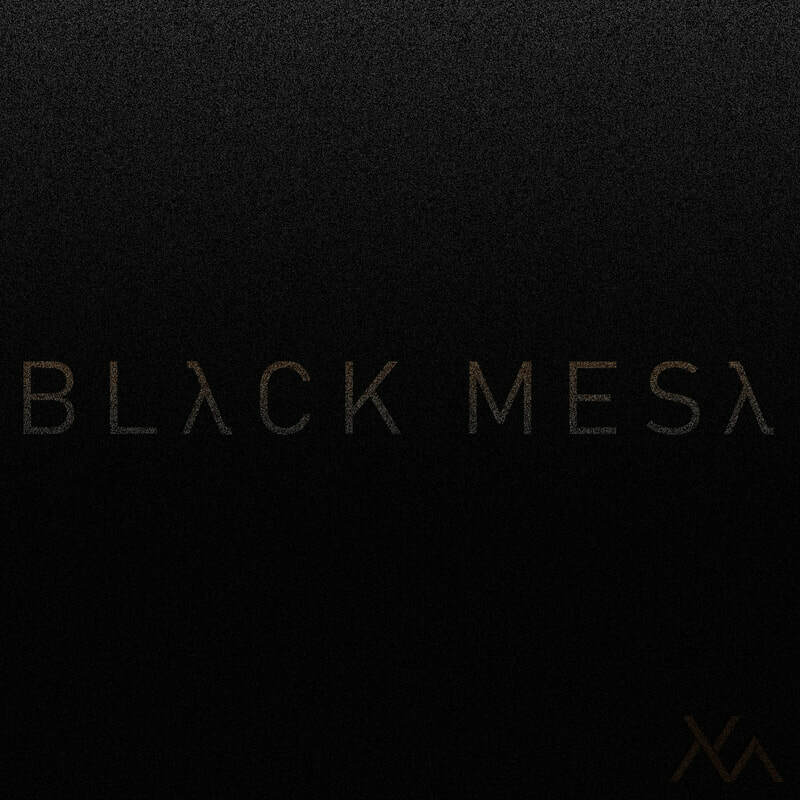 BLACK MESA LIVE ON STORES! ​An original theme inspired the games developed by the Valve Corporation - Half-Life, Portal and Team Fortress.